Chocolate mantra is the only maker of this innovative & unique chocolate spoons in India. 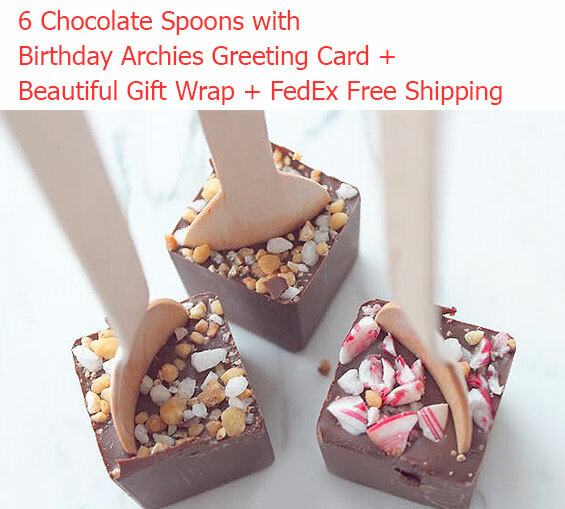 6 unique chocolate spoons with Archies greeting card is one of the lovely gifts to your friends, families, and colleagues. All the 6 chocolate spoons are made with various chocolate fillings such as Almond filling, Cashewnut filling, dryfruits filling, butterscotch fillings etc. 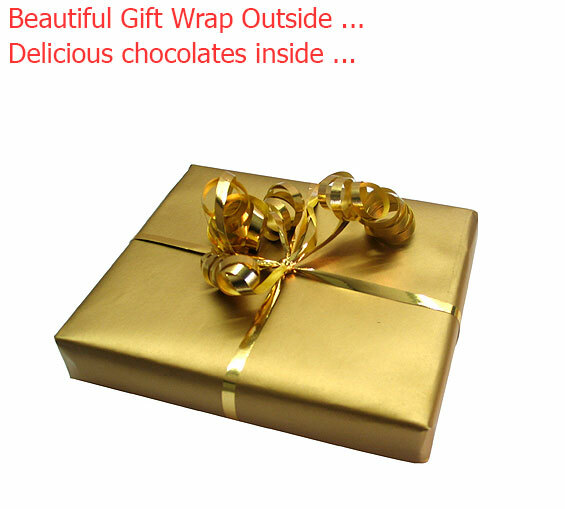 Every chocolate tastes unique and offers amazing experience when you have it. 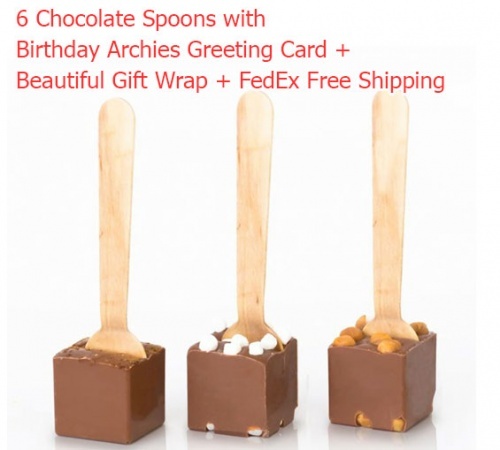 Greeting Card with Chocolates: These 6 chocolate spoons come with Archies birthday greeting card. If you want any other theme greeting card please mention in the Custom message option. Chocolate Base: These chocolates are made with Belgium milk and dark chocolate, please use your choice of the chocolate base from below. 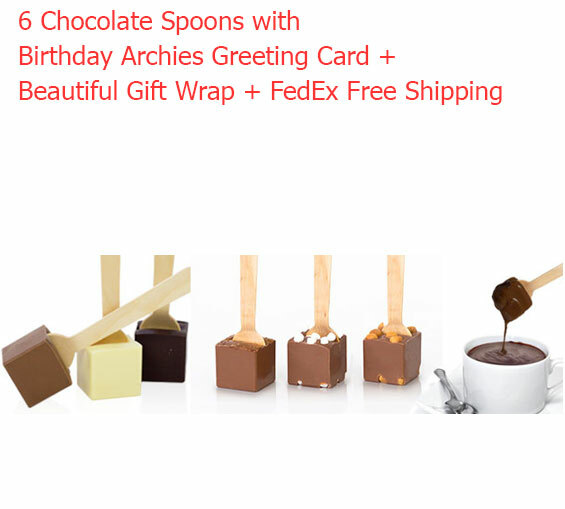 What you will get in this pack: 6 Chocolate Spoons + Some Free Chocolates + Birthday Greeting Card by Archies + Gift Wrap + FedEx Quick Shipping.